104 hotels with a sea view are waiting for you in South Brittany. Southern Brittany is one of the most popular holiday destinations in France. The seaside offers a wide variety of landscapes bathed by the Atlantic Ocean. The Gulf of Morbihan, Belle Ile or the peninsula of Quiberon attract tourists all year round. 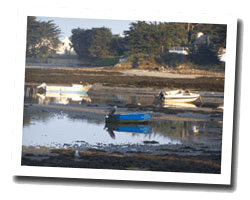 In southern Brittany, there are famous seaside resorts such as La Baule or Carnac, and others more secret and equally pleasant. Sea view hotels for all budgets await you, from luxury hotels to small family hotels. 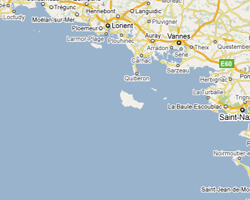 Hotels are listed following the coast from North to South, from Le Guilvinec to La-Bernerie-en-Retz.